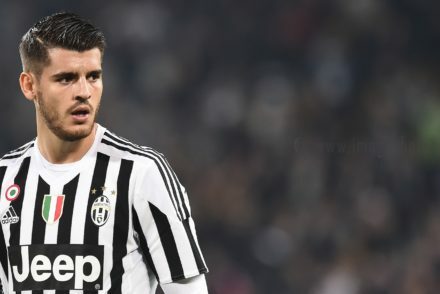 Juventus director Beppe Marotta has confirmed that Alvaro Morata will return to Real Madrid. 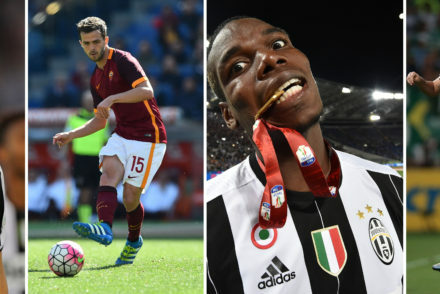 What a week it’s been – Miralem Pjanic has joined Juventus, Dani Alves is expected in Turin very soon and Italy have qualified for the last 16 of Euro 2016 with a game to spare! 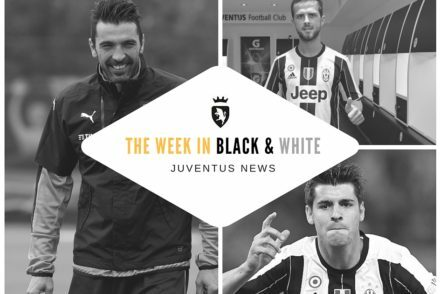 In an effort to cut back on the meaningless and pointless transfer titbits and soundbites that often appear during the summer, here’s a brief recap of the week in black and white. 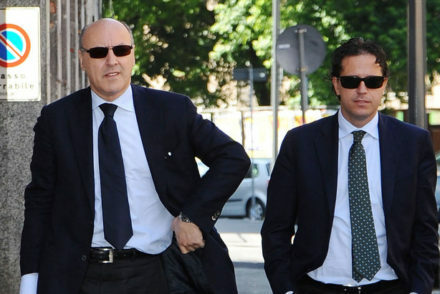 Beppe Marotta believes Javier Mascherano and Dani Alves are ‘champions who could make the difference’ but can’t ‘confirm or deny’ reports linking them with the Bianconeri.